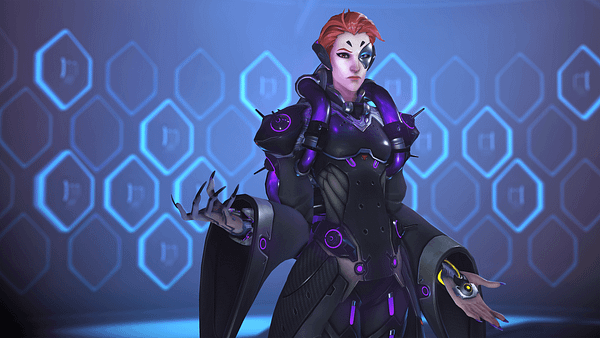 Recently, there was word circulating that Overwatch‘s Moira had already seen a nerf just a few days after going online. In the latest version of the PTR, some noted that her right click attack made it much harder to target characters. 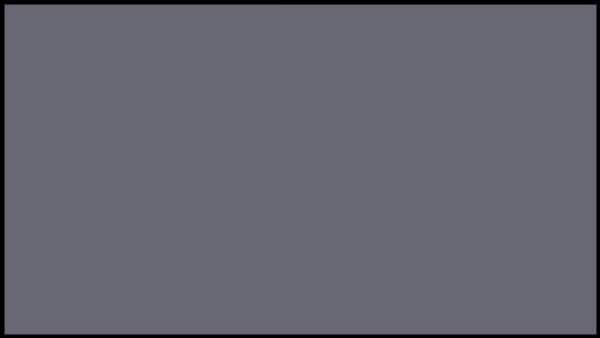 Interestingly though, this change didn’t come up in the patch notes, leaving many to wonder what was going on. On the PTR, we made a number of improvements to the mechanism that Moira uses to select a target. Now players can more accurately select a target when multiple targets are in the field of view (which resolves issues like this: https://streamable.com/rosvo), and the new system can better discern which target is closest to the player’s reticle when multiple targets are valid. When we made this change, we did our best to make the everything feel as close to her original system as possible, but since the new mechanism uses a different functionality, it didn’t convert perfectly for a number of heroes. Generally, the larger heroes are a little harder to target, while the smaller heroes are much closer to her original behavior. The training bots also need to be adjusted, as they are by far the worst offender in the new system. He added that a fix for this issue is on the way. Importantly, this shows that Blizzard are happy with where Moira is right now. Changing her back to intended targetting shows they are committed to her in her current form right now, and I’m with them. I’ve fallen in love with the character. Long may she reign.